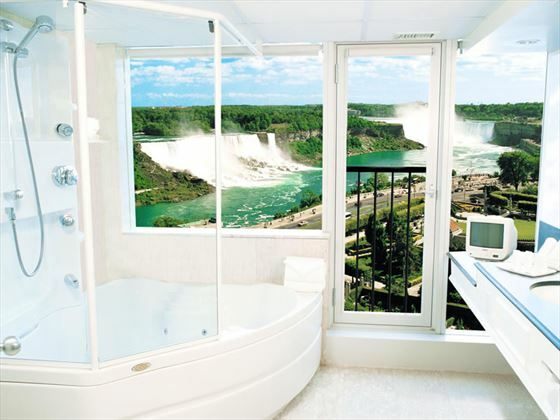 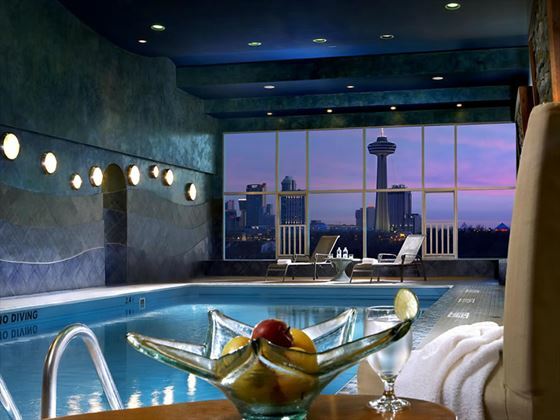 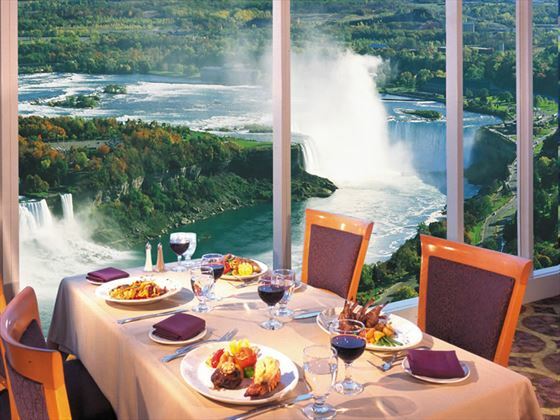 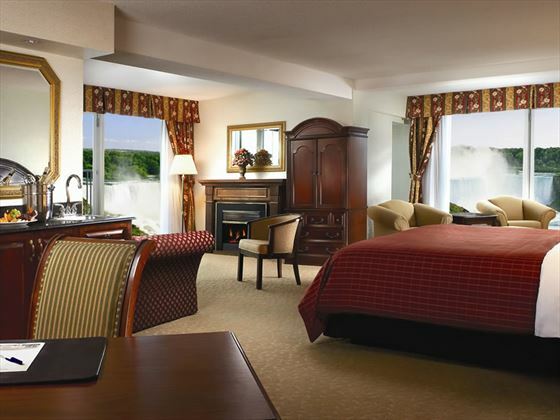 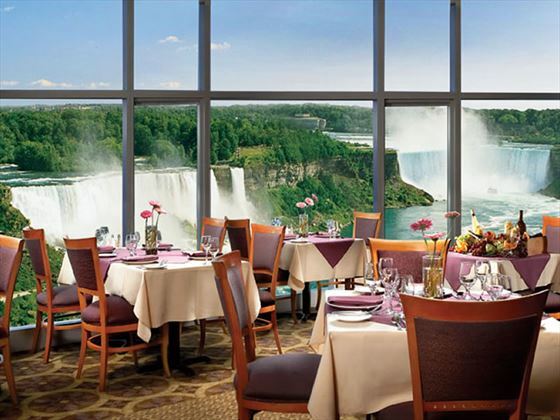 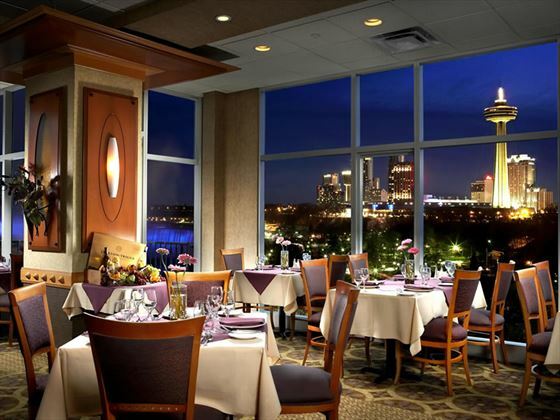 The Sheraton on the Falls hotel is the largest most luxurious hotel with Falls view accommodations in Niagara Falls. 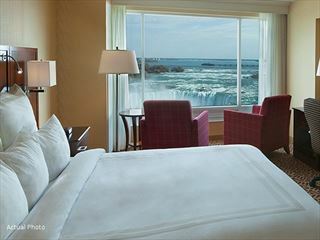 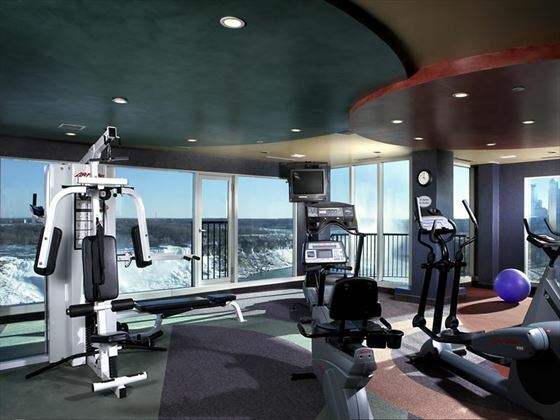 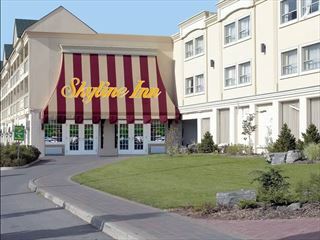 The hotel is located directly across from the Falls in the heart of Niagara’s premier Falls view tourist district. 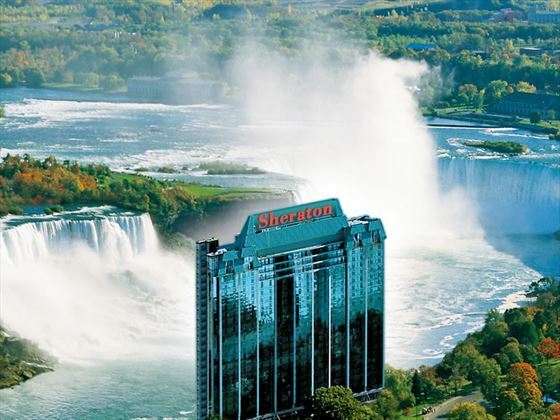 Situated on the corner of Clifton Hill and Falls Avenue on 20 the acre Falls Avenue Entertainment Complex, the Niagara Falls Sheraton is the cornerstone of the largest indoor waterpark, hotel and entertainment resort in North America. 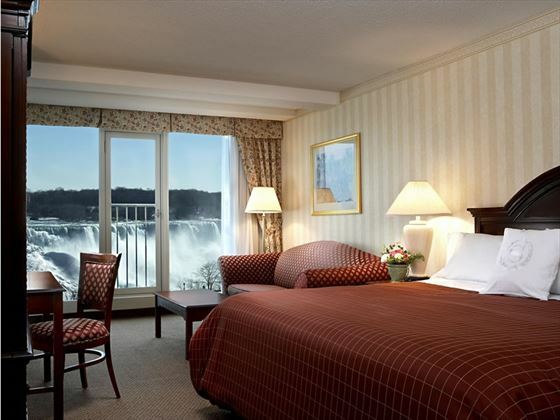 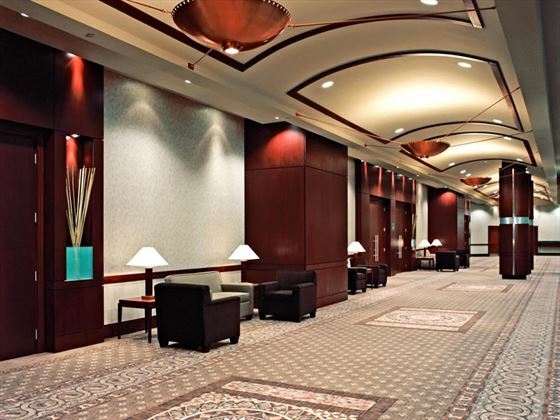 Overlooking Niagara Falls, the hotel is a short walk from restaurants in Clifton Hill, the Casino Niagara, Fallsview Indoor Waterpark and a number of popular golf courses and award-winning wineries. 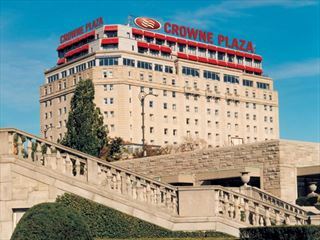 The Crowne Plaza Hotel is located directly across from Niagara Falls on the Falls Avenue Entertainment Complex in the heart of Niagara’s tourist district, beside Clifton Hill.